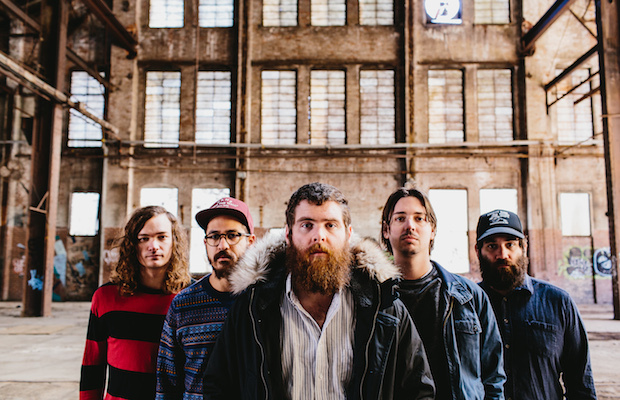 Atlanta indie rockers Manchester Orchestra last properly played Nashville in 2011. However, some of its various members have passed through more recently with other projects, most prominently Kevin Devine collab Bad Books. The group’s last effort, Simple Math, was mind blowingly good, and news of their upcoming fourth album, Cope, due out April 1, has us drooling in anticipation (check out lead single “Top Notch” below). We assumed a tour announcement would be right around the corner, and now it has arrived, complete with a Nashville stop to end the run! The band will return to Cannery Ballroom on May 31 and, get this, Balance & Composure and Kevin Devine & The Goddamn Band will support. Hell of a lineup, huh? Tickets, which are $19, go on sale this Friday, Jan. 24, at 10 a.m.